We looked at the top 12 Cookware and dug through the reviews from 28 of the most popular review sites including New York Times Wirecutter, Good Housekeeping, Consumer Reports, The Spruce Eats, BestReviews and more. The result is a ranking of the best Cookware. Our experts reviewed the top 12 Cookware and also dug through the reviews from 28 of the most popular review sites including New York Times Wirecutter, Good Housekeeping, Consumer Reports, The Spruce Eats, BestReviews and more. The result is a ranking of the best of the best Cookware. This classic set earns high marks for even heat distribution and long-term durability. 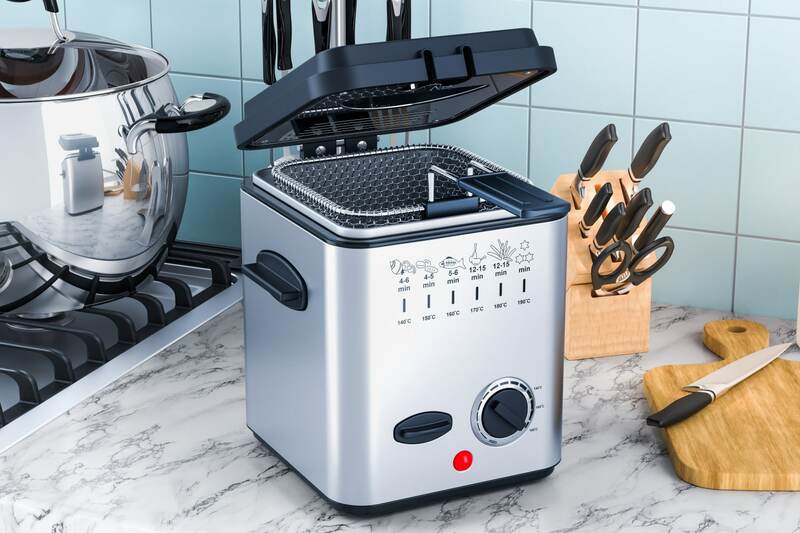 DWYM Kitchen Experts plus New York Times Wirecutter, BestReviews and 1 more. Along with user reviews from Amazon.
" 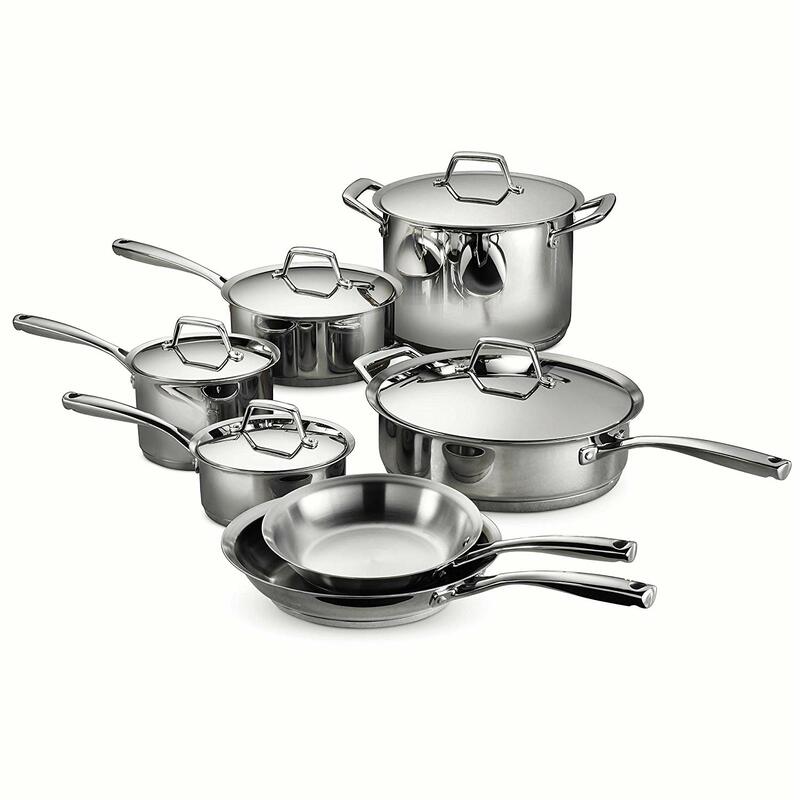 The pans in this top-of-the-line set continue to impress us with their even heat distribution. Each piece of cookware is extremely durable and the ideal weight to hold." This affordable set comes with large-sized pots and pans, perfect for when you need to feed a crowd. DWYM Kitchen Experts plus New York Times Wirecutter, Good Housekeeping. Along with user reviews from Amazon, Walmart and Target.
" This affordable 12-piece set has the largest pots and pans of all the sets we tested, giving you the most bang for your buck. Every pan distributes heat evenly and is durable enough to take some abuse in a busy..."
This high-quality, professional-grade set will make you a superstar in the kitchen. DWYM Kitchen Experts plus The Spruce Eats, BestReviews. Along with user reviews from Amazon.
" You can put this cookware through the wringer, and you will find it to be dependable and consistent." This durable set is a standout in the non-stick category and will provide you with cooking enjoyment for years to come. DWYM Kitchen Experts plus BestReviews. Along with user reviews from Amazon and Walmart.
" The best value cookware set ont he market. A high-grade, non-toxic nonstick set with exceptional durability. The 17 piece set is incredibly comprehensive for almost any use." We identified the majority of the cookware available to purchase. 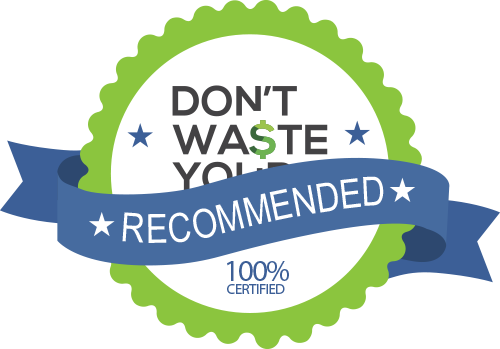 Reviews from our DWYM category experts and analysis of some of the most respected sources including: New York Times Wirecutter, Good Housekeeping, Consumer Reports, The Spruce Eats and BestReviews. We also incorporate user reviews from the leading retailers including Amazon, Walmart, Target, Home Depot and 5 others. Professional-grade cookware with versatility and durability that can last a lifetime. The best investment you can make ina . cookware set. A successful home cook must have the proper equipment. 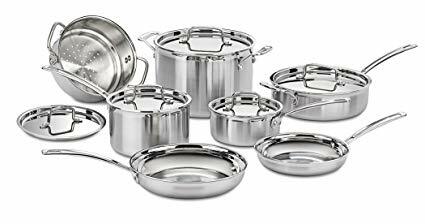 One essential item is a great cookware set that includes all the necessary pots and pans to make any style of cuisine. Frying pans, Dutch ovens, saucepans, casserole pans, serving spoons, soup ladles and spatulas are all common components. In addition to the number and types of pieces in your cookware set, the material is another big factor to consider in purchasing a cookware set. Popular materials include stainless steel, nonstick, steel, cast iron, copper and aluminum. The type you choose depends on your cooking needs as well as your cleaning and maintenance preferences. For example, nonstick pans work well for delicate foods, such as pancakes and eggs. However, nonstick surfaces can be scratched with metal utensils. Stainless steel cooks foods quickly and offers a classic look, but can make it harder to clean cooked-on foods. You may also want to consider whether the material you choose is dishwasher-safe and/or oven-safe. These days, a lot of consumers are also concerned about the chemicals present in cookware that could seep into their food. Some of the safest materials include cast iron, titanium, anodized aluminum, copper and ceramic. Some materials require extra care to ensure their safety. While stainless steel is generally safe, nickel and chromium can end up in your food if the cookware is damaged or worn. Although the convenience of nonstick cookware, like the T-fal Signature Non-stick Set, makes it a popular choice, safety concerns around its coating of PTFE (brand name Teflon) caused some consumers to second-guess it. However, most of the products are now bonded so that the coating cannot come off, reducing the risk that someone could accidentally consume it. The fumes could become dangerous at super high temperatures, but you’re unlikely to reach those temperatures when cooking most dishes. The size of the pieces themselves should also be considered. You can determine the best size for your needs by evaluating how much food you cook at a time for your family, as well as where you plan to store the pots and pans. Besides using fire to cook food, the creation of pots and pans might be the next most important innovation in cooking. Making meals in pots and pans made food safer, more edible and, perhaps most importantly, better tasting. As early as 20,000 years ago, people were using pots to cook food. So what was on the menu back then? Fish soup. Want to become a better cook? Focus on nailing the most common cooking methods, like roasting, sautéing and stir-frying. You’ll be on your way to winning a cooking competition show in no time. Today, kitchen and cookware stores account for $15.2 billion in annual sales. That’s a lot of pots and pans! Heavier cookware conducts heat better than lighter cookware. Skillets of different sizes can help you accomplish different meals. A deep-sided, 12-inch skillet is ideal for a one-dish dinner. Got grease stains on your stainless steel pans? Your oven can help with that. As long as the handle is oven-safe, you can “bake” stained pans at 400 degrees for two to three hours. When you remove it, you will easily be able to scrape off the hardened grease with a spatula. To prevent food from sticking to a stainless steel pan, heat the pan until hot before adding oil. 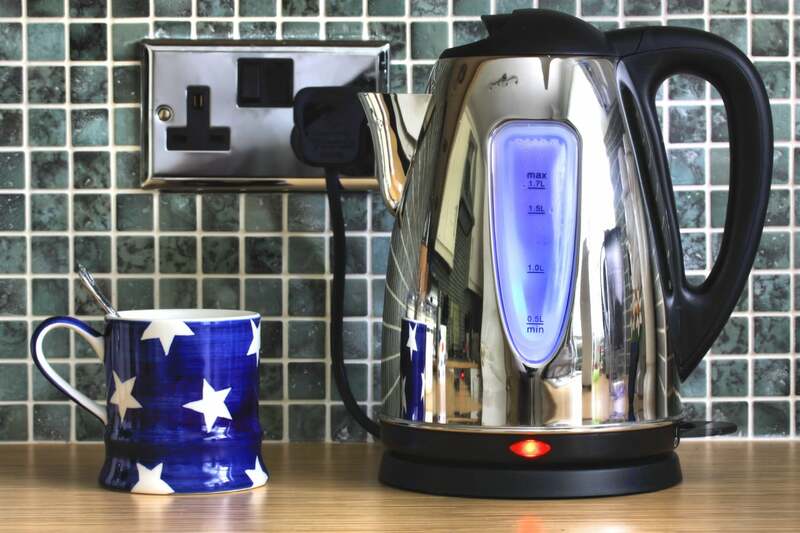 White spots found on stainless steel cookware are due to a buildup of calcium in the water. Boil a solution of one part vinegar to three parts water to get your pots and pans looking like new again. There are a number of creative storage solutions for your pots and pans. Try hanging them from a pegboard or a towel bar. An old ladder hung from the ceiling can make for a super cool design element in your kitchen. When working with a cast iron skillet, it’s essential to season it first. After thoroughly scrubbing it with hot, soapy water and drying it, spread a thin layer of vegetable oil over the skillet. Place it upside in the oven and bake at 375 degrees for one hour. Let it cool in the oven. All types of pans, regardless of material, will have hot and cold spots, which can lead to uneven cooking. Some sets, like the All-Clad Stainless Steel Tri-Play, boast super even heat distribution. You can test out these spots by filling the pan with water and bringing to a boil on high heat. Observe where you see rapid bubbling. Once you know where your hot and cold spots are, you can keep your food moving in the pan and change its position to ensure even cooking. Avoid using cooking spray with nonstick pans. Instead, use oil or butter to avoid sticky buildup over time. For the Cookware category, we analyzed 28 of the most popular reviews including reviews from New York Times Wirecutter, Good Housekeeping, Consumer Reports, The Spruce Eats, BestReviews and more. The result is a ranking of the best Cookware.